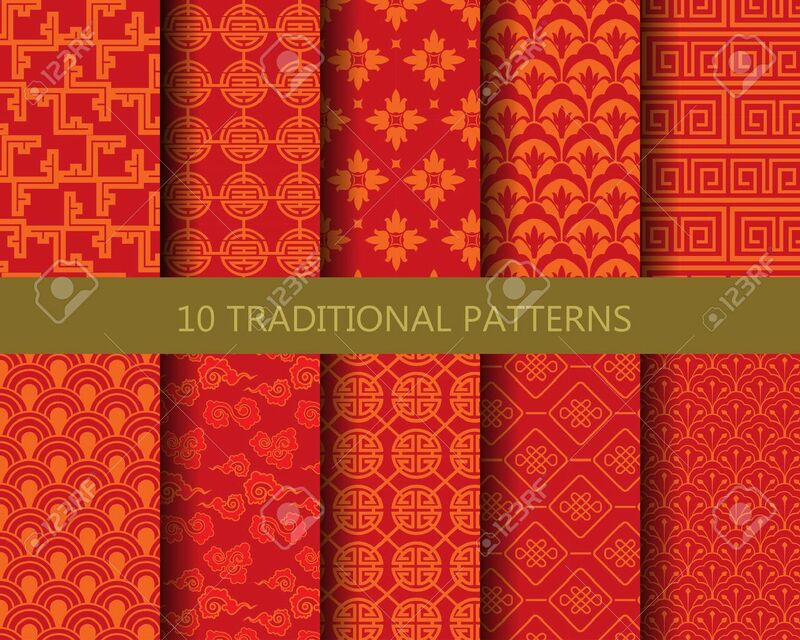 10 Different Traditional Chinese Patterns. Endless Texture Can Be Used For Wallpaper, Pattern Fills, Web Page Background,surface Textures. 免版稅剪貼畫，向量插圖和股票. Image 42021503. 版權商用圖片 - 10 different traditional chinese patterns. Endless texture can be used for wallpaper, pattern fills, web page background,surface textures.